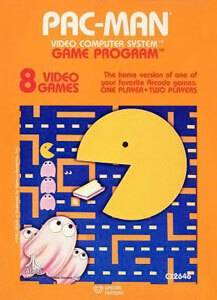 In 1982, Atari Inc. released a port of Namco’s hit arcade game Pac-Man for its Atari 2600 video game console. Like the original arcade version, the player controls the titular character with a joystick. The object is to traverse a maze, consuming all the wafers within while avoiding four ghosts. The game was programmed by Tod Frye, who was given a limited time frame by Atari to complete the project. 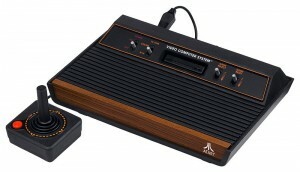 The technical differences between the Atari 2600 console and the original’s arcade hardware—particularly the amount of available memory—presented several challenges to Frye. Given the popularity of the property, Atari produced 12 million units, anticipating a high number of sales. While the port sold 7 million copies and is the best-selling Atari 2600 title, it was critically panned. Critics focused on the gameplay and audio-visual differences from the arcade version. Customers returned the game in large quantities. Initially, the port boosted the video game industry’s presence in retail, but has since been cited as a contributing factor to the North American video game crash of 1983. It was followed by Atari 2600 ports of Pac-Man‘s arcade sequels. In 2009, the 2600 was named the second greatest video game console of all time by IGN. Amstrad is a British electronics company founded in 1968 by Alan Sugar. The name is a contraction of Alan Michael Sugar Trading. It was first listed on the London Stock Exchange in 1980. 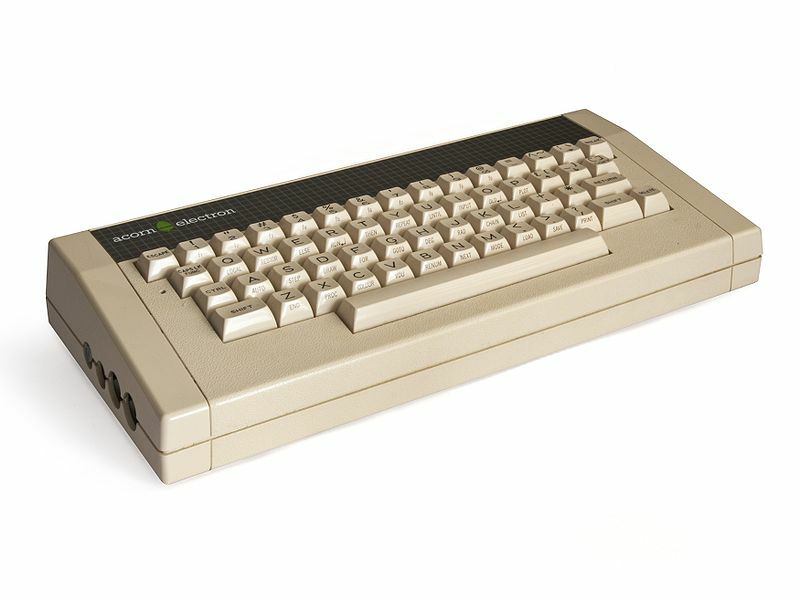 During the late 1980s, Amstrad had a substantial share of the PC market in the UK. As of 2006, Amstrad’s main business is manufacturing Sky Digital interactive boxes. Amstrad was once a FTSE 100 Index constituent but is now wholly owned by BSkyB. The Acorn Electron is a budget version of the BBC Micro educational/home computer made by Acorn Computers Ltd. It has 32 kilobytes of RAM, and its ROM includes BBC BASIC along with its operating system. The Electron was able to save and load programs onto audio cassette via a supplied converter cable that connected it to any standard tape recorder that had the correct sockets. It was capable of basic graphics, and could display onto either a television set, a colour (RGB) monitor or a “green screen” monitor.